There are customers who buy from you once and disappear. There are customers who buy from you multiple times. And, then there are customers who buy from you over and over again, shouting your name from the rooftops. Obviously, the latter is pure gold. Especially, when those customers have a large influence on the opinion and purchase behaviors of your target audience. Traffic, leads, sales and revenue, on autopilot. But wait, let's take a step back. Who are these magical beings I speak of? These people are the bedrock of your business. Highly satisfied customers who scream your company's name from the mountain tops, without being incentivized to do so. They are twice as valuable as your average customers, and drive 20-50% of all purchases. 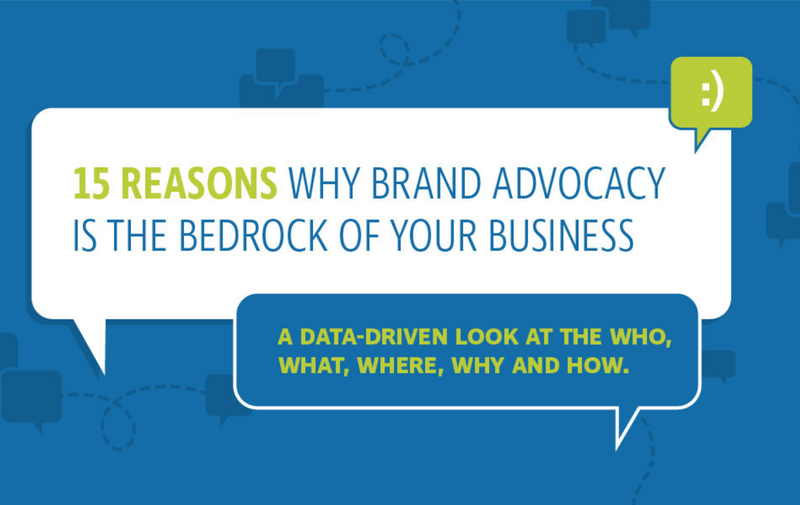 Brand advocates drive over $6 trillion in consumer spending each year. Despite the bottom line impact, there is a massive advocacy gap. In the US, over 80% of companies are not using advocates in their marketing strategy, and 58% don't even know who their advocates are! This results in a HUGE wasted opportunity for the majority of businesses. But, also opens up a major opportunity for the minority who give it the attention it deserves. Because the team at JitBit - a leading helpdesk software provider - have put together the infographic below. It covers the Who, What, Where, How and Why of brand advocacy, and highlights the bottom line benefit it has on every business.